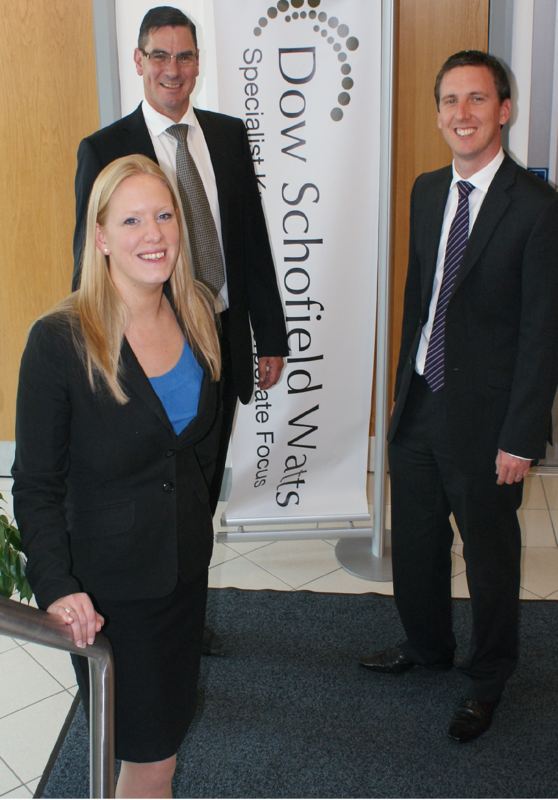 Dow Schofield Watts Forensic LLP is delighted to announce the appointment of new partner, Kate Beckett. Dow Schofield Watts, the leading specialist professional advisory and equity finance firm with offices in the North West and North East of England, has continued its expansion with the appointment of Kate Beckett as a partner to its Forensic team. Kate’s arrival takes professional staff numbers at Dow Schofield Watts to 39. Kate joins DSW Forensic LLP from Deloitte LLP. Kate will work alongside Graham Nunns and Michael Brian to provide advisory, dispute and investigation services to their growing national network of lawyers and corporate clients from the Dow Schofield Watts Leeds office. ▪ financial crime advisory work. Kate has also spent time on secondment in industry; firstly managing the process of collating and analysing information held by an organisation using forensic technology processes, and more recently at a ‘Big Four’ bank assisting their Financial Crime team.